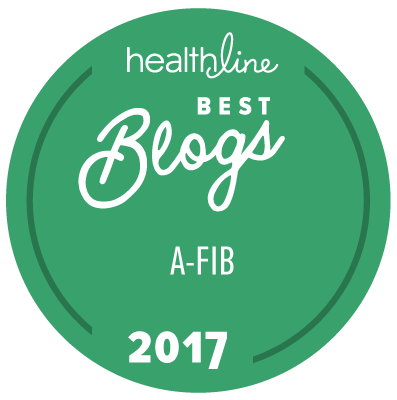 StopAfib.org's Atrial Fibrillation Blog was nominated for the Wellsphere People’s Health Blogger Awards. Thank you to all who have voted for us. Voting continues until January 31, 2009, so if you haven't had a chance, it only takes a minute or less to do so following the directions below. Press the orange "Submit My Vote" button to sign you up and submit your vote at the same time — that's it. Thanks for your support and help in raising awareness of afib.